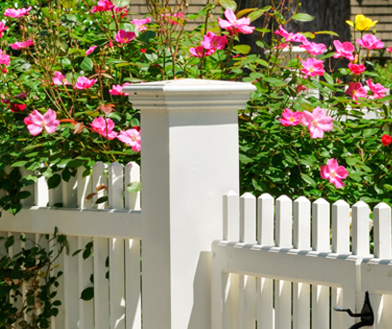 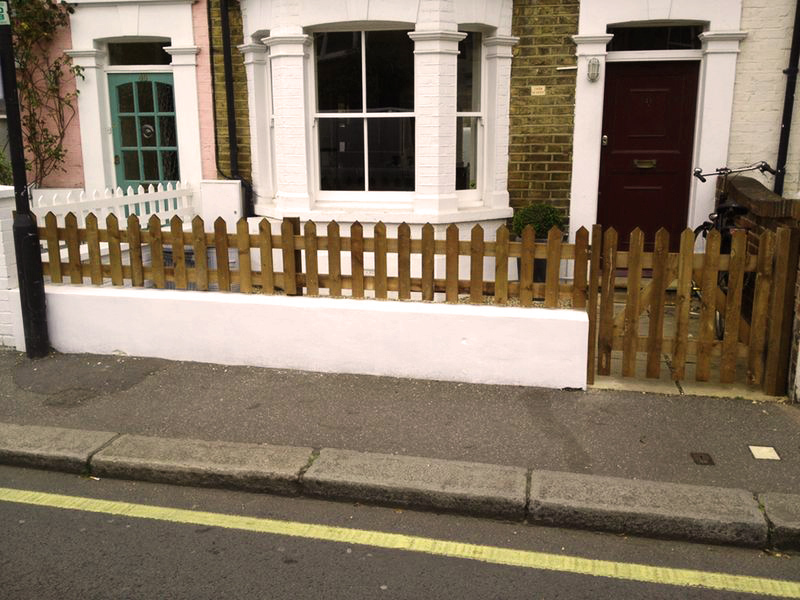 Picket fencing is generally chosen for its decorative feel and homeliness. 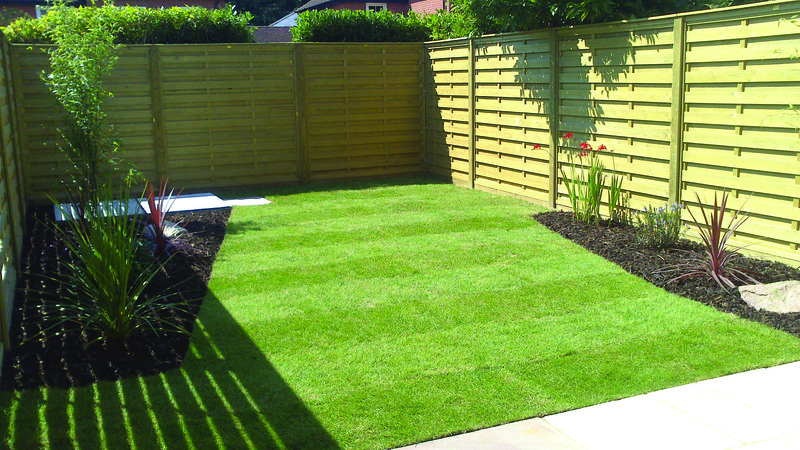 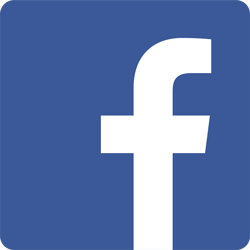 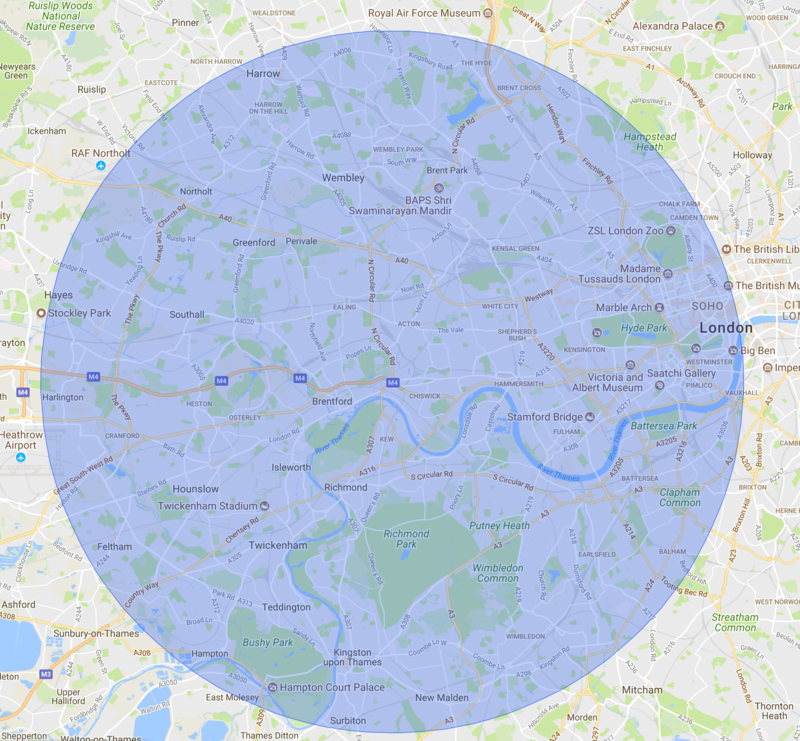 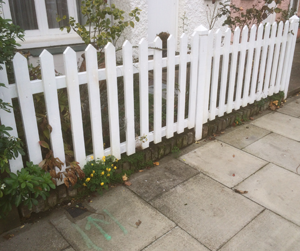 Whilst creating a boundary for your property it does not create a barrier. 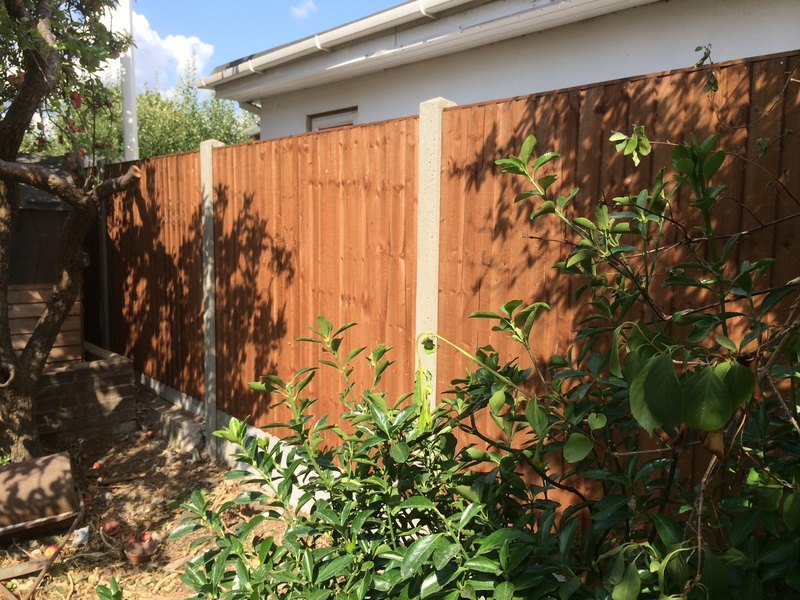 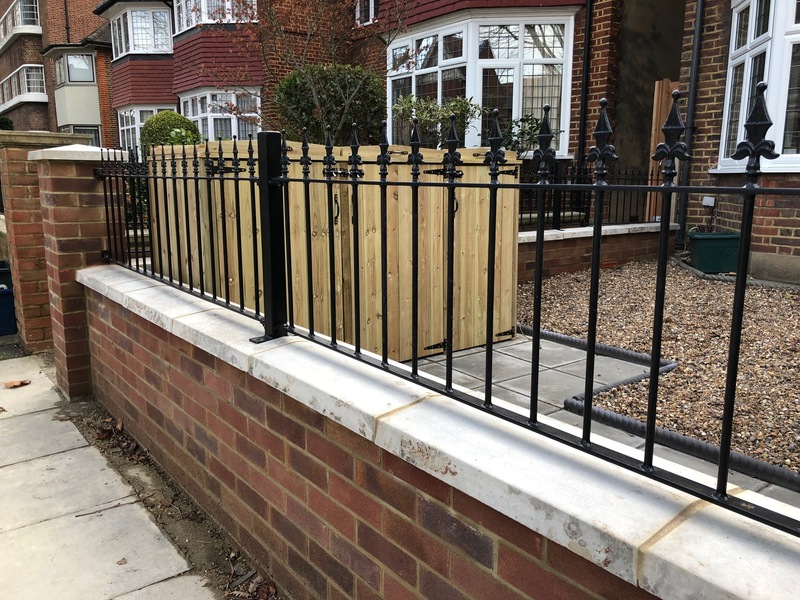 When we install this type of fencing we will discuss the width and type of pickets, the shape of the tops and can provide you with a matching gate. 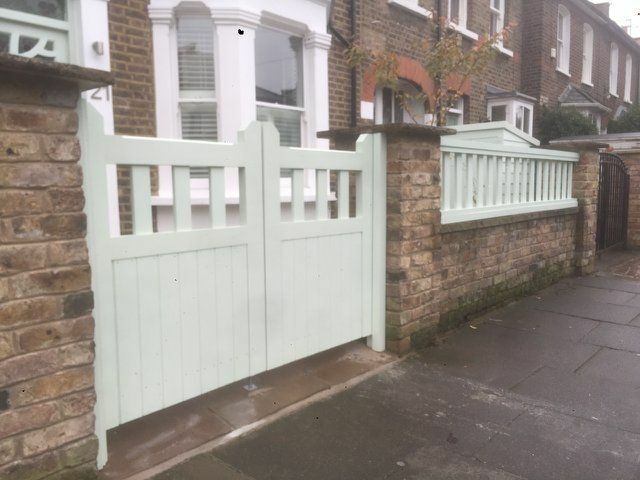 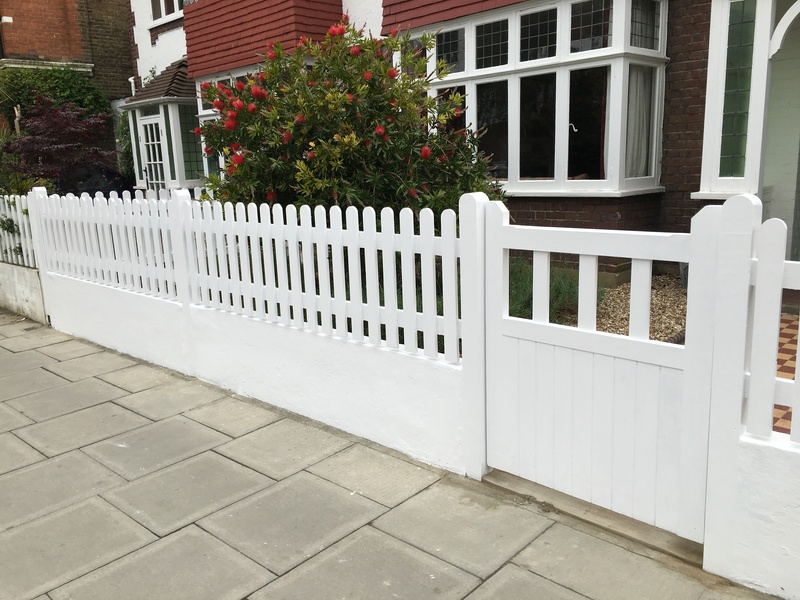 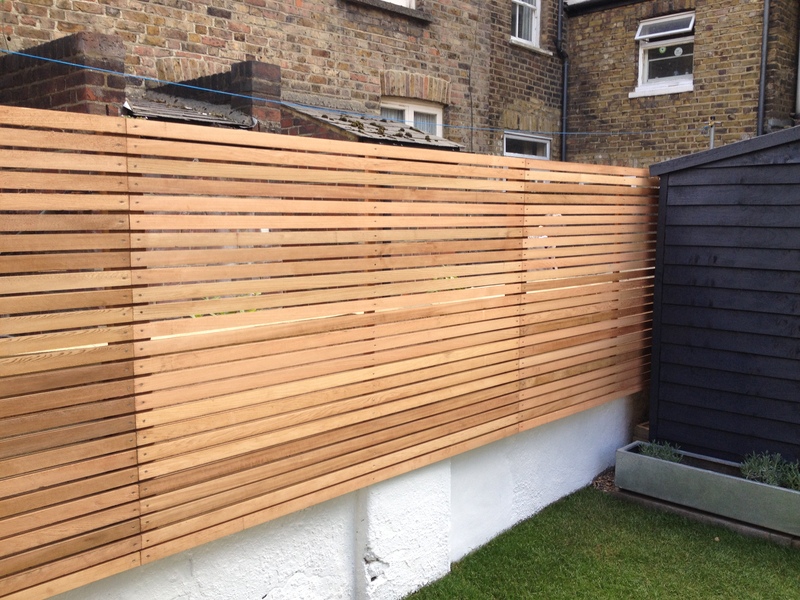 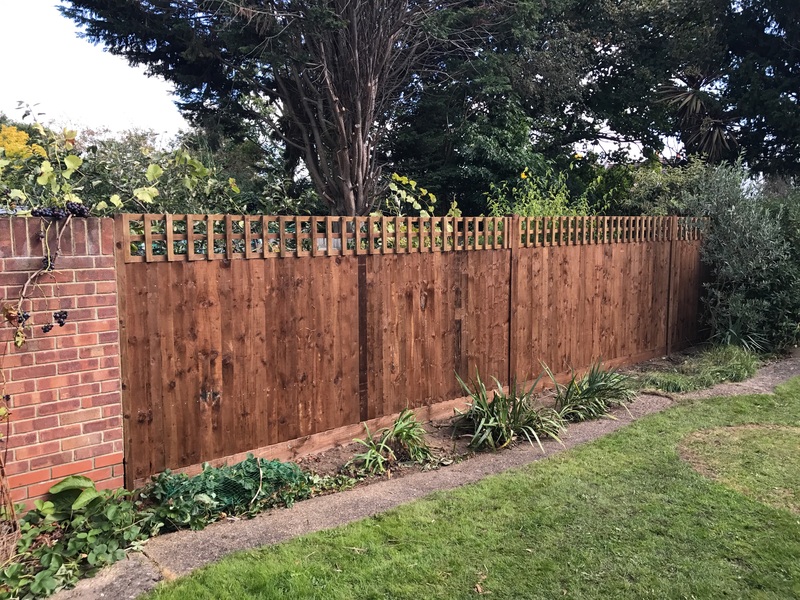 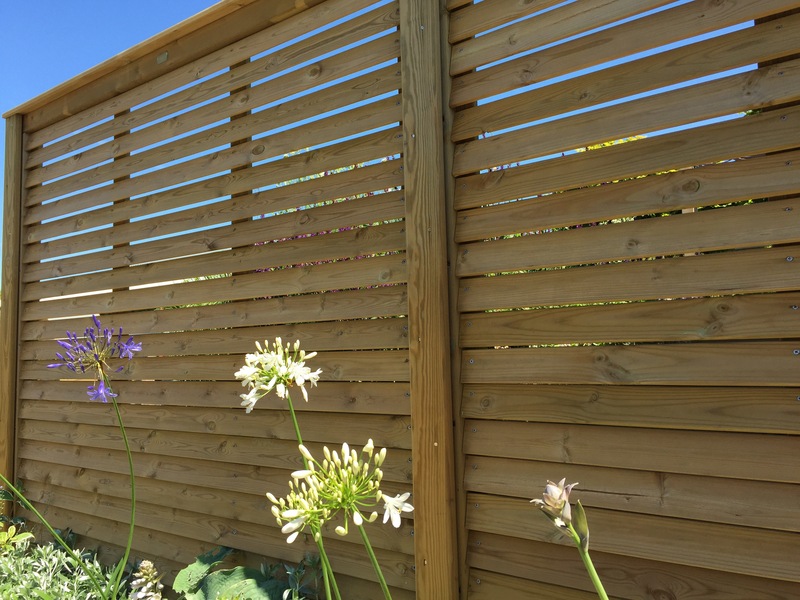 Although the timber is pressure-treated for durability, most of our clients like a painted picket fence and so we’ll discuss this with you at our no obligation survey.